World Land Trust has received more than £100,000 in the first half of Big Match Fortnight, but there’s still a long way to go to reach our target. A generous cheque for £12,500 from a charitable trust, based in the Anglia region, in this morning’s post was enough to push the running total to £105,000. This particular trust had not previously supported World Land Trust (WLT) and was inspired to do so by Simon Barnes’ article in The Times on Saturday 5 October 2013. Taking into account the match funding, £210,000 has now been raised for WLT’s Borneo Rainforest Appeal, which is aiming to raise one million pounds to safeguard habitat for Orang-utans. 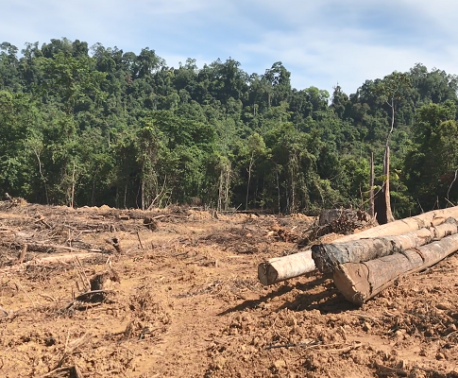 Funds raised so far in Big Match Fortnight have been used to make down payments on areas of land along the north bank of the Kinabatangan River in order to safeguard a wildlife corridor between two existing reserves. Big Match Fortnight’s original target was £300,000 (£150,000 in pledges and £150,000 in donations). But, on the eve of the fortnight, another benefactor came forward with a pledge to match funds over and above the original £150,000 up to an additional £250,000. With a match fund now standing at £400,000 we could raise a total of £800,000. 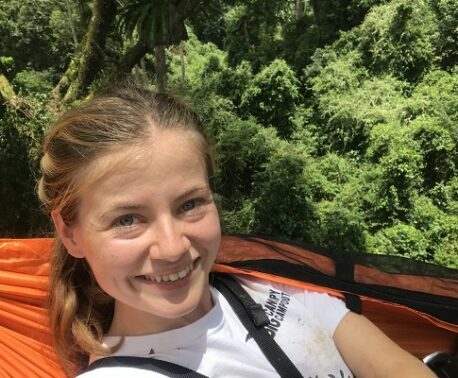 Many supporters are keen to know how much money has been donated, and at the end of every day we are publishing on WLT’s home page a running total of donations received. If you haven’t yet donated, there is still time! 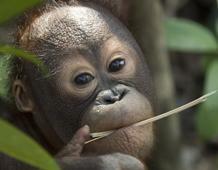 During Big Match Fortnight all donations to WLT’s Borneo Rainforest Appeal will be matched. Big Match Fortnight runs until Wednesday 16 October 2013.